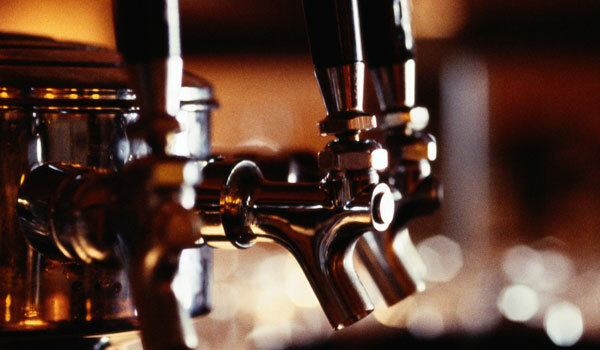 What: Your choice of one of four beers on tap (Harpoon IPA, Sam Seasonal, Stella Artois, and Moretti) and the restaurant’s signature burger, made with local River Rock beef and homemade steak sauce. When: Mondays and Tuesdays, 5 p.m. to 10 p.m., indefinitely throughout the summer. Where: 75 Arlington St., Boston (in bar area only), davios.com/bos. What: Four courses matched with selections from Pennsylvania-based Victory Brewing. Think Prima Pils paired with potato pancakes, and apple strudel washed down with Belgian-style Golden Monkey. Where: 31-37 Stuart St., Boston, jacobwirth.com. What: Apps and entrée specials will be served à la carte, each paired with a lighter-bodied beer such as a pale ale, IPA, or golden. Price: Depends on your order. Where: One Kendall Sq., Bldg. 100, Cambridge, cambrew.com.